Platform as a service technology has been around for years now. The first breed, like Azure and Heroku, delivered the service for users. Then came the likes of Cloud Foundry and OpenShift, designed to let users run their own PaaS – either on-premises or in the public cloud of their choosing. Now, a third wave of PaaS is emerging. The efforts, like Deis, Flynn, Tsuru, Dawn and Octohost have some similarities with the second generation PaaS initiatives like Cloud Foundry and Openshift – namely, they’re open source and designed to let users run their own PaaS. However, the newer projects have one thing in common that might give them a leg up over their larger competitors: they were built from the ground up around Docker. It’s not that technologies like Deis and Flynn are unique for being built around containers. Both OpenShift and Cloud Foundry are too. But many of this new breed of PaaS were built from the ground up specifically around Docker. Some of the larger PaaS efforts are trying to shift to take advantage of the Docker enthusiasm. 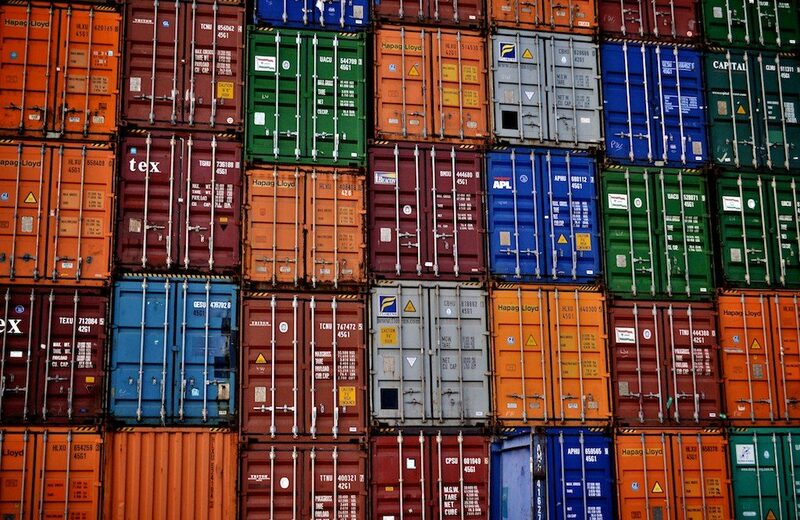 For instance, Red Hat has decided to embrace Docker rather than continue to optimize its own container technology, said Krishnan Subramanian, director of OpenShift Strategy at Red Hat. Cloud Foundry’s position is a little murkier. It, too, is adopting Docker but some people are critical of the implementation, which uses Cloud Foundry’s home grown container, called Warden, and parts of Docker. There are some third party Docker implementations for Cloud Foundry, though. And Docker recently became a member of the Cloud Foundry Foundation, so there could be more official activity in the future. Beyond Docker, the developers of some of the newer technologies say they are more nimble and flexible than some of the larger efforts. “Cloud Foundry is a huge enterprise-scale industry effort that comes with all the baggage of similarly sized and organized projects like OpenStack. The major influencers in the ecosystem are industry titans (huge enterprise companies) and dominate the conversation and feature set,” said Jonathan Rudenberg, one of the creators of Flynn. Because technology from Flynn or Deis is lighter weight, it’s easier to customize than platforms like Cloud Foundry or OpenShift, Monroy said. “Although those are ostensibly open source, putting that change into your environment is not always feasible, it’s not always realistic,” he said. Some criticisms are valid but there are a lot of advantages to going with a more established platform like Cloud Foundry, said Andrew Clay Shafer, Sr., senior director of technology at Pivotal. “Cloud Foundry has a reputation of being a little unwieldy and hard to set up. So if you look at what they’re doing with Flynn and Deis, they’re lighter weight to set up,” he said. However, that simplicity comes with a cost for some users, he said. If you’re an enterprise that’s going to run 10,000 apps in a multitenant environment with different business units and compliance requirements, Cloud Foundry is already there. The alternative is to go with the others and build that from the ground up. The newer PaaS technologies don’t appear to be chasing that kind of enterprise customer, though. Monroy says Deis’s targeted customer profile is a post series A startup that believes they can achieve a competitive advantage via their infrastructure, that wants to do more with less hardware and that wants to be able to scale quickly. “When you put Deis up against someone like Cloud Foundry, the density disparity is really striking,” Monroy said. Using Deis can often require far fewer servers than some competitive PaaS technologies, he said. In addition, the developers of the newer PaaS technologies want to be able to let users scale really large. “This generation of PaaS is focused on scale. Giants like Google and Facebook regularly publish papers and share details of how they run the world’s largest web-facing systems. Open source PaaS projects can then bring these technologies and insights to the masses. For example, Flynn began by implementing parts of a recent Google paper,” Rudenberg said. While it may sound like the larger projects, like OpenShift and Cloud Foundry are playing catch up when it comes to Docker, the reality is, most of the Docker-based PaaS efforts are very early stage. Deis, for instance, hasn’t officially delivered a stable release yet. Its users are companies that have a high tolerance for early software, Monroy said. Flynn has only delivered a preview version so far. Plus, while Docker is incredibly popular right now, there’s no guarantee it’s going to be the only container to suit everyone’s needs. In fact, Flynn recently began supporting additional containers. “There are other stable options out there that we are allowing users to choose from,” Rudenberg said. It’s very early in the development of the new PaaS technologies, and each is targeting a slightly different implementation and use case. This space will surely go through many changes in the coming months.